 Thank you for visiting the Gerelus Music Resources Library. Please visit often for newly added links and document downloads. As a music teacher, she shares the joy of music with her students. She is an accomplished teacher, as shown by her ability to teach all skill levels and ages."